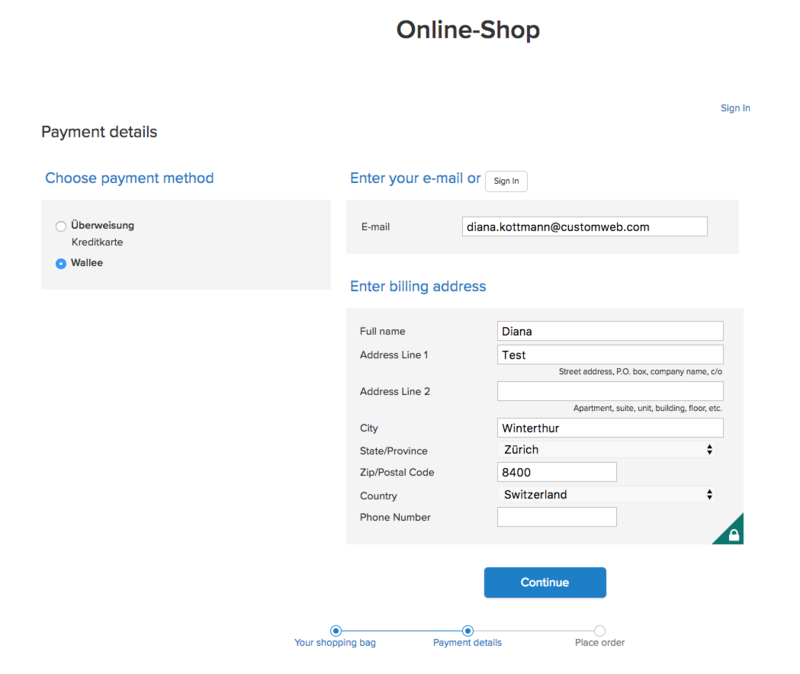 Accept payments in your Ecwid shop using the Sagepay E-Payment Gateway. This enables you to offer credit cards including 3D Secure or other local payment methods such as PayPal. Simply design your mobile-optimized payment pages or invoice documents and print the delivery notes and invoices at no cost via the cloud on your local printer. wallee is the payment hub of customweb GmbH. wallee is offering you a standardized process and API where you can offer each payment method. Through the standardized API you can use a variety of Payment Service Provider (PSP) today, e.g. Sagepay. You can get an overview on Processor overview. Next to the simplified connection of payment processors and payment instruments, wallee also combines a variety of other services and functions, such as document management, integration into accounting systems, cloud printing and much more. An overview of the features can be found on the Feature Overview. Ecwid is a shopsystem, which is focusing on small merchants. For a monthly fee you’re getting a webshop including hosting. 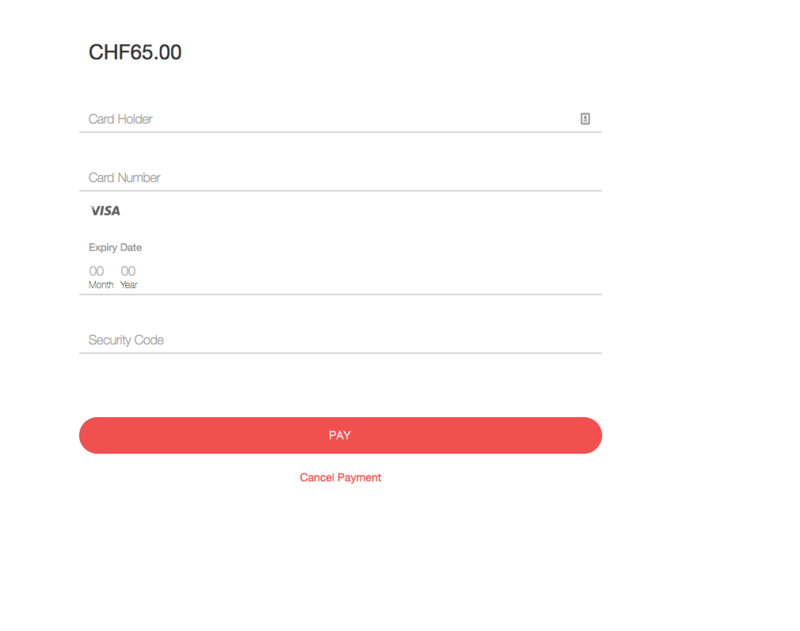 Due to the easy integration of your Ecwid shop in wallee you can accept Sagepay payments in your shop. For example, you can safely secure credit cards, including 3-D Secure, or local payments such as PayPal. For the integration you need a wallee account and a Sagepay contract. The acceptance is affordable. Information regarding the prices can be found in the price list. You can simply create the wallee account online - Sign Up. The integration is simple and fast. Click Learn more for more information about integration and wallee.